As an Australian manufacturer we are in a position to provide the service that Australians expect. 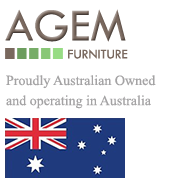 AGEM Furniture are an Australian manufacturer of quality furniture for the Australian and overseas market. Based in Campbellfield in Melbourne. As a producer of high quality modern designed furniture we are able to meet the needs of local and national retail outlets. AGEM Furniture can supply the furniture in the designs and quality expected by Australian consumers. If you would like to join our client list please contact us to arrange an account for your business. Account status allows you to order direct form our website or through our head office friendly and experienced sales staff. 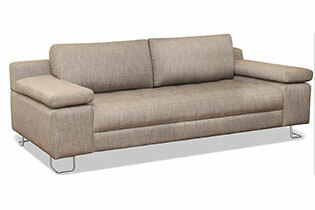 Clicking this image will take you to the Classic product range from AGEM Furniture. Click this image to see the full modular range of furniture from AGEM Furniture. 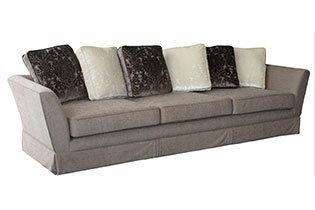 Click the image to view the full sofa furniture range from AGEM Furniture. 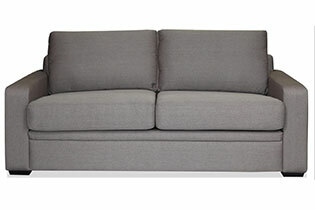 Click the image to view the full Sofa Bed furniture range from AGEM Furniture. 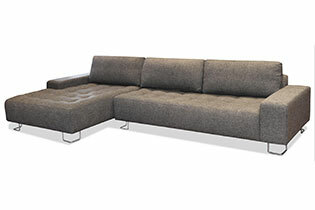 Click the image to see the full range of Modern Lounge suites from AGEM Furniture. 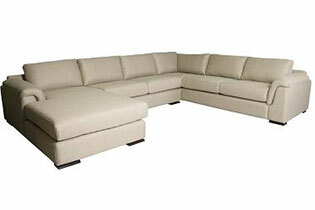 AGEM Furniture is a manufacturer and wholesaler of its furniture products made locally in Australia. If you would like to purchase our furniture range please contact us to arrange an account. Account clients have access to the full product range and are able to order directly by contacting our friendly and experiences staff at our Head Office in Melbourne. Copyright AGEM Furniture 2014 All rights reserved.